We are delighted to have you as a new patient. May we extend our sincere thanks for the opportunity to meet your dental health needs. We look forward to a continued relationship with you. Our staff has been selected for their caring, friendly attitude. We understand the needs of our patients and take great pride in our work. Feel free to ask anyone for assistance. We are all here to serve you. We are committed to developing a caring doctor-patient relationship with all of our patients by providing exceptional level of treatment focused on improving our patients’ oral health through communication and education. Our practice is committed on providing patient education, high standards of infection control and quality preventative dental care. 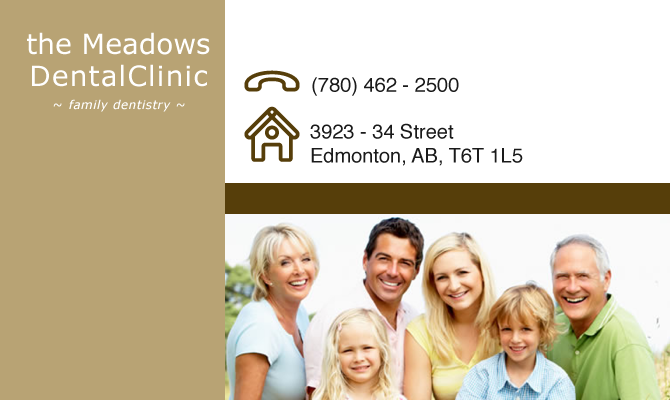 We pride ourselves on making dental visits a positive pleasant experience for everyone. We’ll answer your questions about how our services can improve your smile and complete oral health.